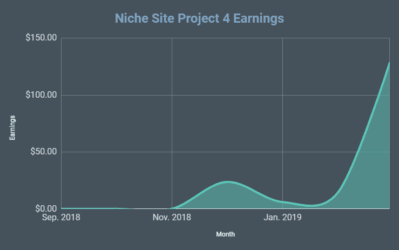 A couple of days ago I published the most recent income report for 2 niche sites that I purchased in January of this year. Perrin and I sat down and recorded our thoughts on the sites and some of our plans going forward. 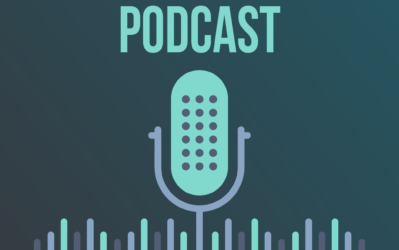 In the podcast today, you will find not just a report on the income, but a more in-depth discussion about why one site is showing a lot of promise and why I am considering selling the other website. I'm also considering selling more Kindle eBooks through Amazon. Overall, we cover some of the lessons we've learned so far from purchasing these 2 sites. And we also discuss several interesting items that didn't make it into the last blog post including Mug Rootbeer, a Brandon Sanderson novel, kindle ebooks, SteveScottSite.com, eCommerceFuel.com, and a couple of other projects I'm working on. As always, if you enjoy the podcast, I would love it if you left a review on iTunes right here. Should You Buy Branded Domains? You made some good points in this podcast that was helpful. If you buy a site and can make 5-10% return a month, that’s much better than a bank account or investing in real estate or stocks. That statement got me interested in taking a poke at this. Where to look for sites for sell? How did you negotiate such a bargain? 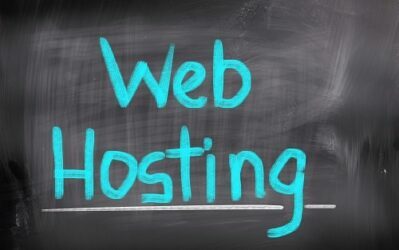 How is the site transferred? WP / HTML content. Please explain the process. What are somethings to ask for so you’re not taken? You mentioned something about able to login the site prior to closing the deal. At what stage should this be done? You are on to something here, if a person can find the right match. Flippa is one place to buy sites. Negotiating a price for anything is pretty much the same…do a google search and I’m sure you’ll find some good advice. Maybe I can do a blog post on it in the future. I like this podcast because you got into the thought process of everything. Sometimes, for me at least, its awesome to hear how you are thinking about things and why you’re making the decisions. Overall great podcast. Thanks. Always shyed away from listening to podcasts but this was really cool. I’ll have to go and listen to all them now oh well. 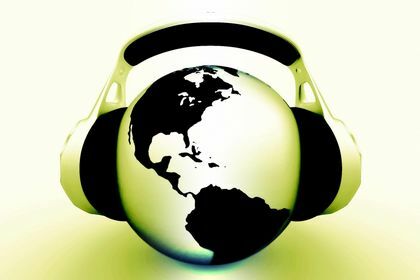 Podcast, coolest music stuff. I love it so much. It looks awesome to show it to your friend in at school. Would you consider doing an income and ranking update on Perrin’s new site? I’d also love to know how Perrin got the “store” up on his site. Very impressive. 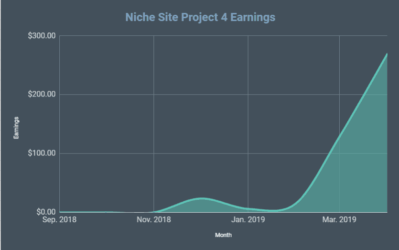 As mentioned a couple months ago, we are no longer doing updates: https://www.nichepursuits.com/niche-site-project-income-report-for-march-2014/ We don’t want that site in the spotlight anymore; it continues to do very well. Spencer’s correct; we won’t be donig any more updates. But the store takes under 10 minutes. It’s called an aStore, and any Amazon Associate can have one. It’s very easy. For the site getting it’s traffic from Pinterest – as an experiment have you considered removing the pages that are duplicate content from Google by using a robots meta tag on those pages? You could then see if you can get Google to recognise the new content you’ve put up. If it does recognise the new content, you’ve got a way of improving the website, even if you still decide to sell. If Google doesn’t recognise the new content, then you can just take the tag off again. Thanks for taking the time in recording and posting these podcasts! I learn something new in each one of them! You have been very influential in my successes in 2 niche sites that I have created. Both are consistently earning a couple of hundred dollars of month within the 1st six months in existence! Because of this I have decided to pay it forward and create a blog that details what I have learned through the successes and failures of my websites. I hope to launch it this September over at PostandRank.com. Thanks for all you and Perrin do, and keep up the great work! Newbie question – Is it safe to build any links to adsense websites without being banned? Are EMD websites still fine to build? It depends how you build them. You need to build them in a way that google doesn’t realise you built them. They need to look natural and be from good websites. EMD websites are still fine to build but the benefit of an EMD is not what it used to be. Yes (within reason) and yes (but I don’t). If anyone is thinking of buying sites watch out for sites that are supported by PBN backlinks. Even if the site has genuine traffic and earnings, it might only be because of the PBN backlinks that are controlled by the seller. 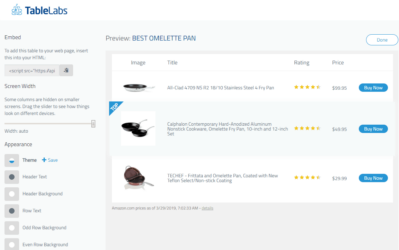 A seller could flip a site, then switch the backlinks to a new site. Over time the new site would start ranking and old site that was sold would lose it’s ranking and earnings. Interesting moral dilema. If you sell a site do you have an ogligation to maintain the backlinks. For me yes, because I like to sleep well at night but I’m sure there are others that wouldn’t hesitate to pull this trick. I’d be interested to know if this is something that Spencer and Perrin have spotted when they’ve been shopping for sites and if signs of a PBN would be something that would stop you from buying? You are really great in advising people on how to grow a niche site and you always present REAL results, which are what people really need to believe. Great podcast, I am a new listener working my way through all your podcasts. I listen on my drive to work each day and it motivates me to get started. I recently bought LTP, hosting and a domain. I’d just like to comment, I think it may be worthwhile to keep the Pinterest site but just outsource or even automate tasks. Not worth your time but could be basic passive income. Pin images, get readers and 10 mins a month throw an email offer. Pay for low quality content writers to repurpose a blog post from the pool of 1500 articles as “content” for the list so it’s not a ALL email offers. Who knows. Just my 2c. Thanks for the thoughts, Mike! I’m still considering whether or when to sell or not. Glad you are enjoying the podcast!